Home / Pottery classes in Locheport? 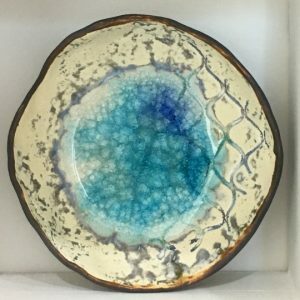 Louise Cook at Shoreline Stoneware is looking to develop facilities to enable her to offer a range of pottery classes in Locheport, North Uist and would like to gauge your views and level of interest. The survey is a simple tick-box online questionnaire, with space for comments. The link is below: it shouldn’t take more than 3-4 minutes.